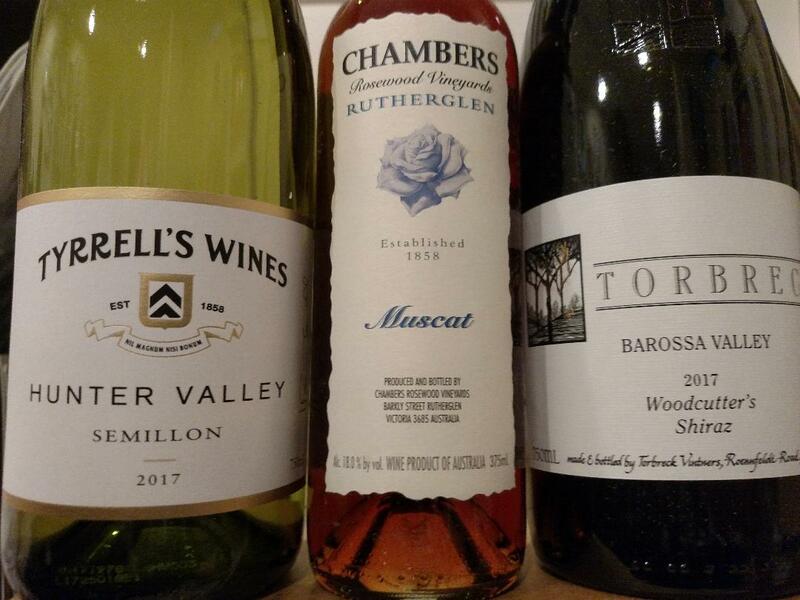 When I first started getting into wine, I fell hard for Australian stuff. Inexpensive, fun, reliable, yummy, it allowed me to explore different regions and grapes without a lot of effort or money. While my wine purchases have moved away from Australia over the years, I never outgrew my love for Australian wine. And that’s thanks to producers like Wakefield, and many others, make wines that are much more than just fruit and alcohol. 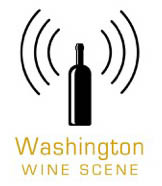 I’ve reviewed Wakefield wines before (check them out here and here), and this crop of new releases reinforces my respect for this producer. The Taylor family kicked off their winery in 1969, after purchasing a 430-acre vineyard near the Wakefield River in the Clare Valley region. 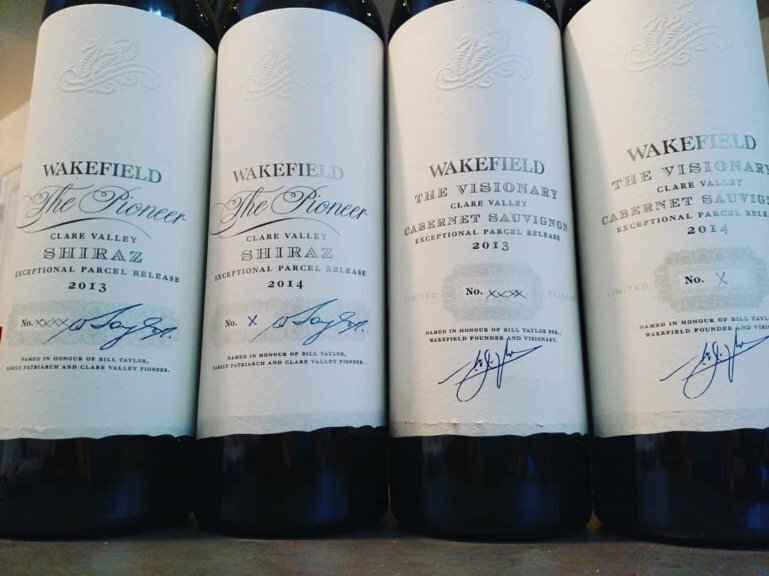 These wines are known as Taylor’s in Australia but, due to trademark restrictions, they’re labeled as Wakefield in the Northern Hemisphere. The Clare Valley wines all come from the Taylor family estate, where vineyards at more than 1,100 feet above sea level vineyards get plenty of sun but receive the benefit if large diurnal temperature swings. The St. Andrews wines come from the estate fruit grown in their terra rossa soil, while the Jaraman wines are blended with fruit from other sites. For this report I also tasted two vintages apiece of Wakefield’s flagship Cabernet, the Visionary, and Shiraz, the Pioneer. They’re expensive, but so, so good. I’ve also included four other Australian wines, from Jansz, Tyrell’s, Torbreck and Chambers. All of these wines were received as trade samples and tasted sighted.